Legalsophia reputation management for lawyers removes bad reviews from appearing on Google searches connected with your law firm. 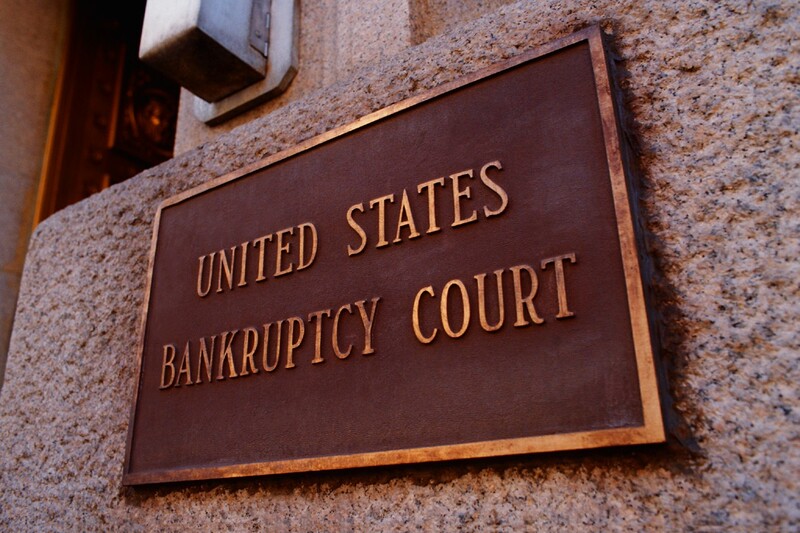 How a bankruptcy law firm is represented on the internet will determine its level of success. A state-of-the-art website that is optimized for popular keyword searches will reach the largest audience and maximize earning potential. When thousands of visitors are searching for bankruptcy lawyers on the web, if your website appears first, it will bring in a constant influx of new clients. But if a negative review appear on searches connected to your firm or lawyers’ names, it will cost you cases. Word-of-mouth and public opinion is very influential, and client experience is a valuable marketing tool when it is positive. 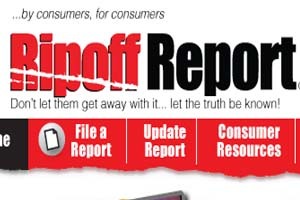 Likewise, a bad review or defaming content is going to steer visitors to the competing bankruptcy law firms. A tainted reputation or poor impression of a law firm can cost millions of dollars if it is not addressed. Bad reviews on Yelp will harm your law firm’s ability to attract new clients and obtain new cases. Public review sites and even the notorious Rip Off Report site are recognized by the public as a valuable tool for learning about a practice. This is clearly a misconception as these sites are known to be forums for the unethical attacks from the disgruntled work or ex spouse or anyone with an axe to grind, yet when they appear, viewers run. Even more unjust is that Google ranks these and other review website very highly. Chances are if someone has posted a slanderous comment on one or more of the hundreds of public opinion site, people are going to see it. Defaming an attorney by posting negative reviews is becoming more common, and although it’s a terrible infraction, it is an effective form of harassment. If someone wants to hurt you, due to the nature of the web, they can. Legalsophia protects bankruptcy lawyers from internet propaganda. Our team takes an organic approach to remove bad reviews from searches connected with your practice. Our reverse SEO techniques are 100% Google-approved and bring immediate results. Legalsophia removes bad reviews from Yelp, Ripoffreport, Avvo, 800notes, Angie’s List, Merchant Circle, Citysearch, Healthgrades, Fairfax Underground and all other web forums for sharing public opinion. Our clients are empowered with positive online content that accurately reflects their success!